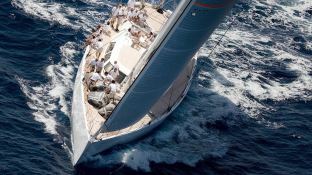 Spiip is a beautiful sailboat available for charter for a captivating cruise in Sweden in the summer and in the Caribbean for your winter holidays. 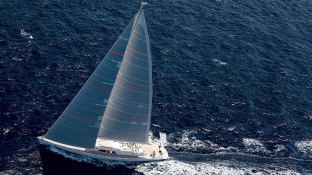 Slender and fast, this sailboat is the perfect f sail for lovers of sea excursions. She welcomes up to 6 passengers in the greatest comfort. 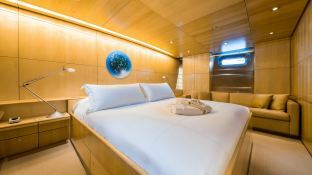 Aboard this magnificent yacht, you will be accommodated in 3 fully air-conditioned double cabins, including a VIP cabin moved with care, another luxurious master cabin, plus a twin cabin which does not lack amenities. 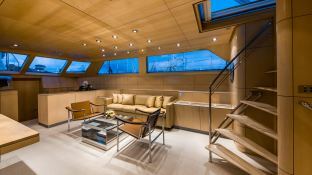 The interior of Spiip is cleanly furnished in light oak paneling and illuminated by large windows. This sleek exceptionally crafted sailboat is an ideal choice for a Baltic Sea cruise with fjords and sculpted islands during the summer season, or for a sea excursion to the crystal clear waters of the Caribbean during the winter. 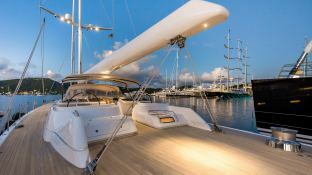 This Spiip is available for yacht charter with a base price of 58 500 € (approximatly 65 973 $).